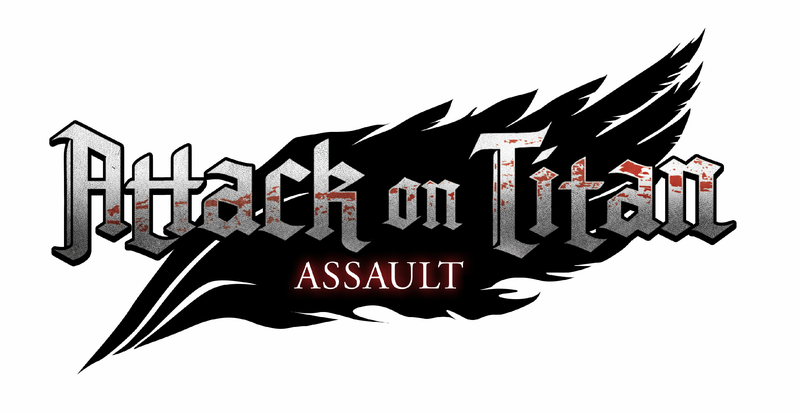 LYNNWOOD, WA – May 22 – GameSamba has announced today the official title of the "Attack on Titan"
by Kodansha and will be available in all major English markets for Android and iOS devices once released. be deeper, persistent elements to the game, including multiplayer features, which will be revealed at a later date. BESSATSU SHONEN magazine published by Kodansha Ltd.